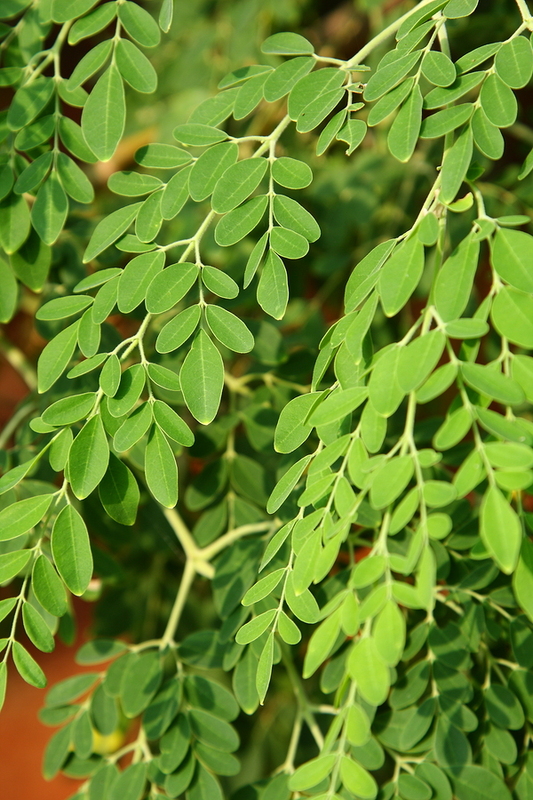 The Moringa tree is native to Asia and Africa, and is one of the most nutrient dense superfoods on the planet. 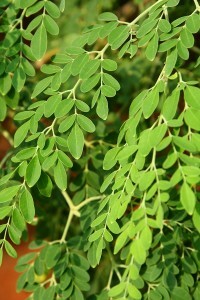 It is called the miracle tree due to it’s resistance to drought, its rapid growth and we can use every part of the tree (seeds can purify water, leaves are dense in nutrition, the bark, roots and flowers all have medicinal properties meaning that the whole tree provides moringa benefits). In the western world, we are surrounded by pollution and non-organic, processed foods, filling our system with chemicals which we should remove periodically. One way of doing this is allowing foods like Aduna Moringa into your diet. High in vitamin B6, this helps to detox the liver, helping to detoxify many of the environmental and ingested toxins which we are surrounded by each day. This vitamin also helps to repair damage and heal the body. 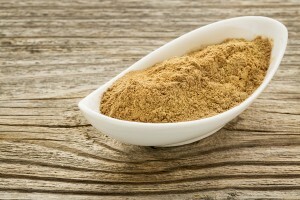 The fibre is helpful as it allows toxins to be eliminated which helps to clear up skin and induce weight loss. 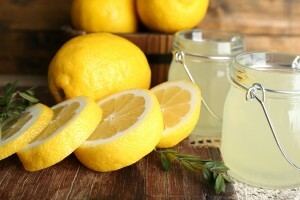 It also helps to promote the growth of friendly bacteria in the gut which is vital during detoxification. Another great benefit of detoxification is that it helps you to lose weight naturally. Make sure to do the ‘oil pulling’ method with coconut oil if you are planning a detox, as this will help to draw the toxins out of your gums from the anti-bacterial properties of the coconut oil. 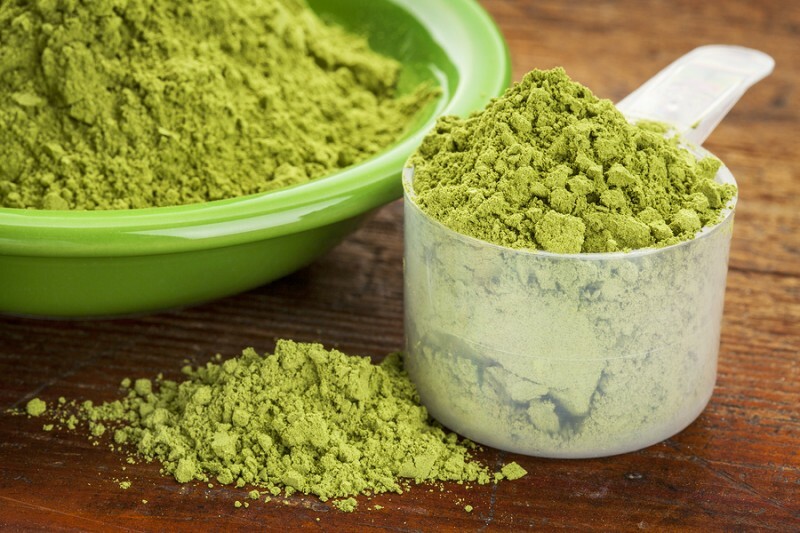 Aduna Moringa contains all 9 essential amino acids, the building blocks of protein. 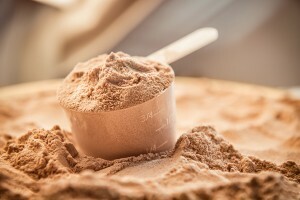 It’s high concentration (25%) of protein allows for an increase in muscle maintenance and growth alongside maintaining a healthy lifestyle. Calcium, Magnesium and Potassium all contribute towards normal muscle function whilst Magnesium and Zinc contribute towards protein synthesis. 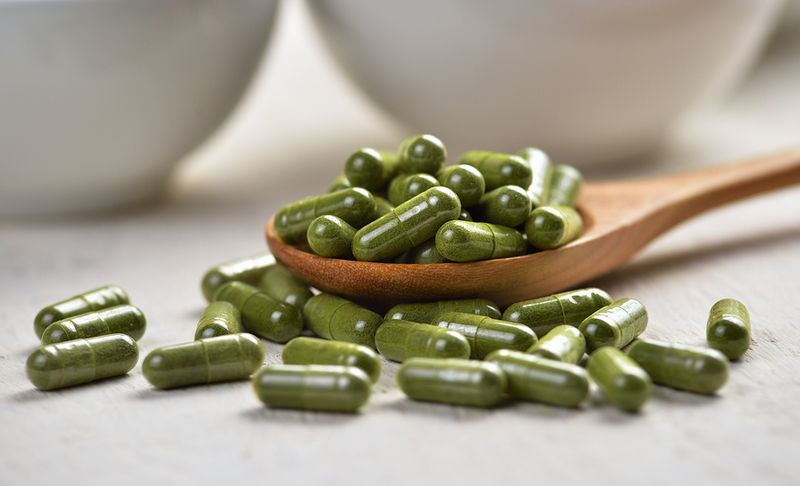 The moringa benefits don’t stop there; Being a rich source of Vitamin A, (B2), (B3), Phosphorus and Zinc, this allows for the maintenance of healthy skin; the cells have the ability to self-repair which are damaged in our day to day lives. Containing a vast array of antioxidants, 6x more than goji berries and higher antioxidant levels than green tea, blueberries and acai berries. 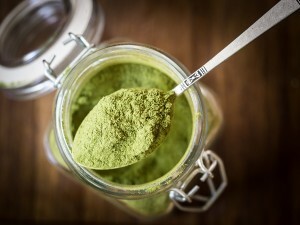 Moringa powder is one of the best kept health secrets, how does everybody not know about it? Who knows! Vitamin E, Riboflavin and Zinc help to contribute towards the protection of cells against free radicals and oxidative stress; great for keeping the immune system healthy and helping to prevent illness when we are stressed or tired. The Zinc helps to produce strong nails and healthy hair. Not bad for just one little tree! Although it is the ‘miracle tree’. According to the NHS, 30% of people in the UK have high blood pressure. It can be dangerous because this is not something we can feel or notice. Incorporating moringa powder into our diet can have a significant effect on our health and help to prevent certain health problems. While Vitamin K and Calcium help normal blood clotting, Riboflavin and Vitamin B6 aids the maintenance of normal blood pressure. Vitamin A and Iron help to support the reduction of tiredness and fatigue. If you are deficient in Iron, your body can struggle to get the energy that it needs because Iron contributes to the normal formation of red blood cells and haemoglobin, the substance which helps to transport oxygen around the body. More natural energy levels means that you have more time to do the things in the day which you need to, whether it be going to the gym, more time with the kids or that extra edge at work. No need for coffee after coffee with the amazing moringa benefits. With an addition of maca powder (peruvian ginseng), you can feel the effects of receiving all natural energy boost throughout the day. It makes a difference to see a brand go beyond it’s expectations, giving back to the community in such a big way as Aduna does. 10% of profits go to helping the farmers, where 80% of the labourers are female and would generally be surviving on less than £1 a day. I find that when we do find a brand which does go beyond their environmental and social requirements, they deserve our custom. There you have it, some of the amazing Aduna Moringa benefits. If you have anything to add or ask, please don’t hesitate to comment below!